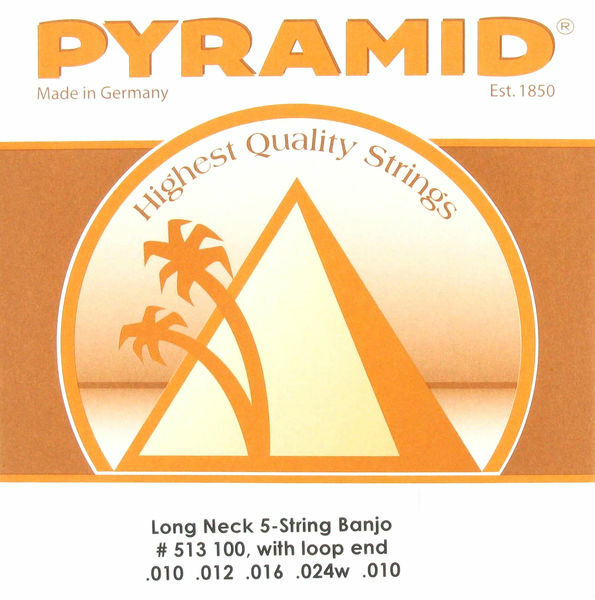 It's hard to find long neck banjo strings, so I was pleasantly surprised when I found these while browsing the shop. They sound pretty good on my Framus long neck. ID: 276574 © 1996–2019 Thomann GmbH Thomann loves you, because you rock!